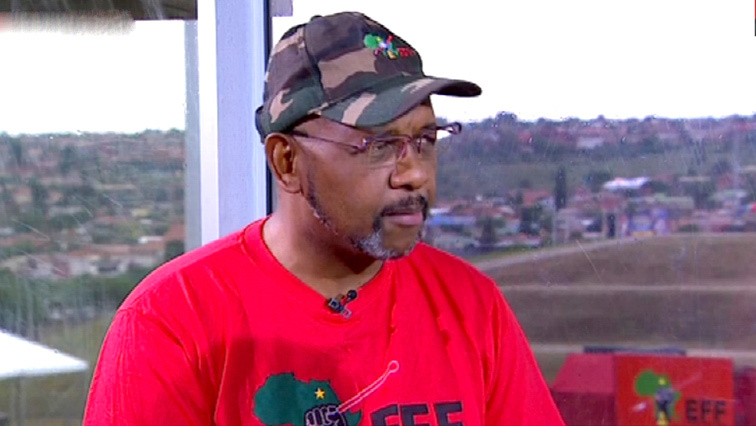 You searched for Economic Freedom Fighters - SABC News - Breaking news, special reports, world, business, sport coverage of all South African current events. Africa's news leader. 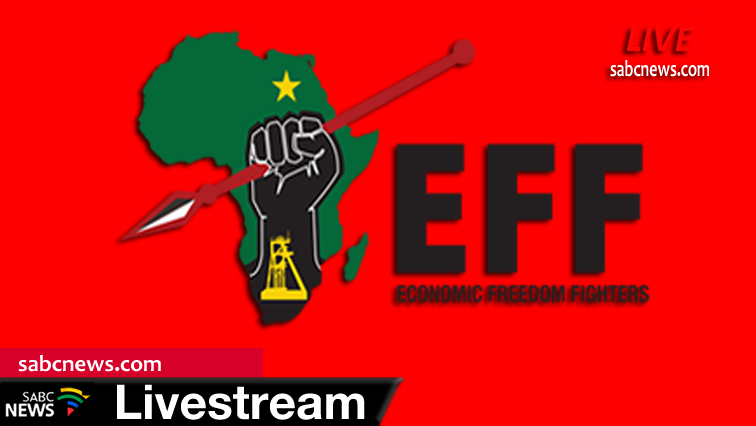 The Economic Freedom Fighters is holding a press briefing on a variety of issues including the on-going land hearings and the SARS Commission. 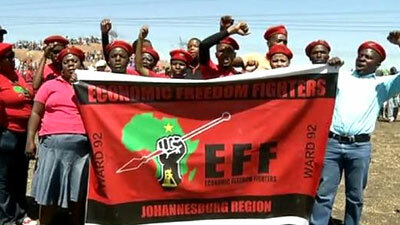 The EFF describes itself as a radical and militant economic emancipation movement. 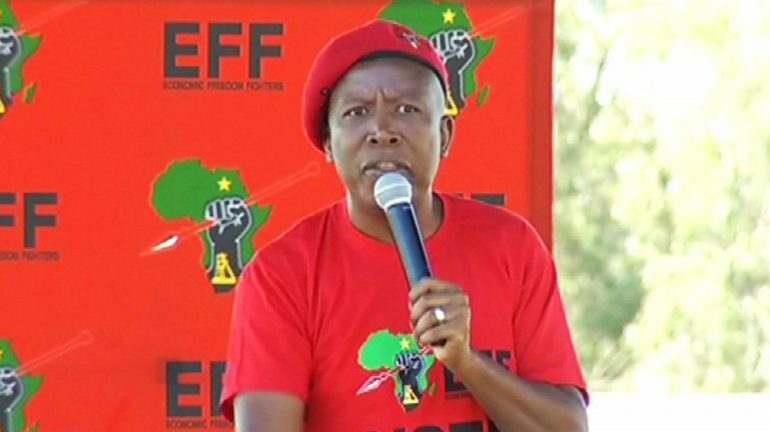 Economic Freedom Fighters (EFF) leader Julius Malema says his party has earmarked the Northern Cape as one of the economic hubs that will create jobs. 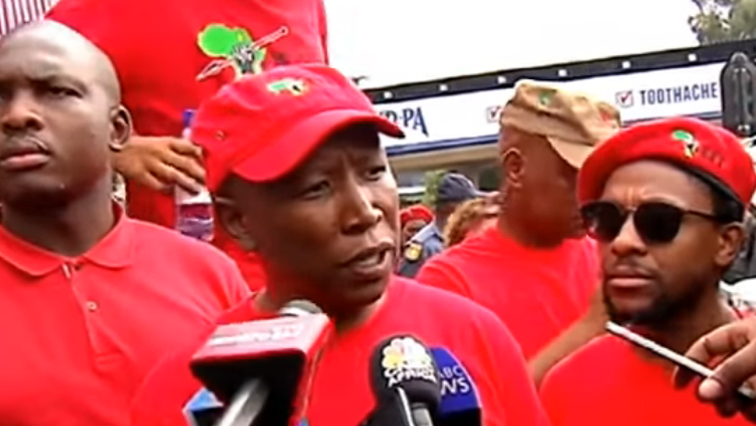 Economic Freedom Fighters (EFF) leader Julius Malema has also called for the protection of media freedom. Socio-economic factors and grants: what drives our voting choices? 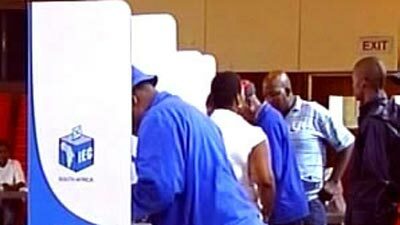 A new study shows that the importance of party loyalty in voter decision-making is declining, while socio-economic factors climb the ladder and social grants don’t hold the sway you think they do. 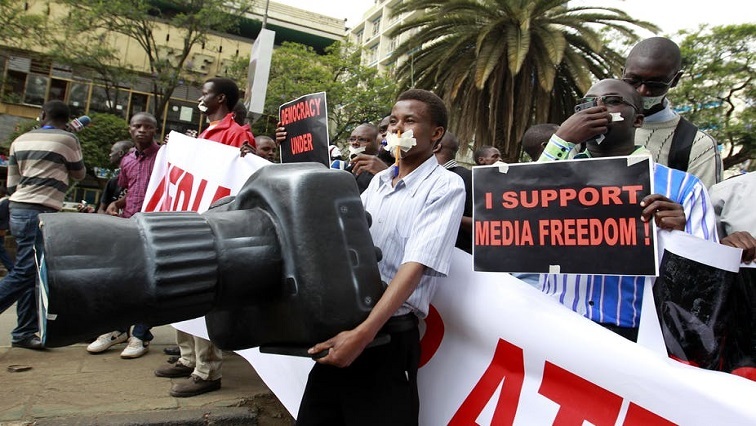 Every year on the 3rd of May, the world celebrates World Press Freedom Day to defend the media from attacks on their independence and to pay tribute to journalists who have lost their lives in the exercise of their profession. 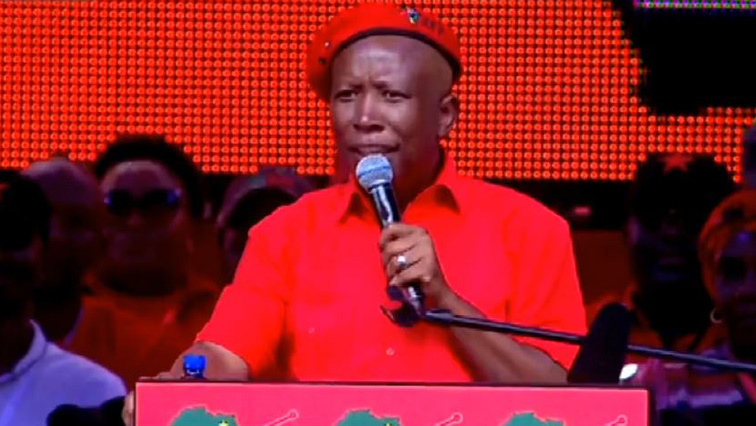 Leader of the Economic Freedom Fighters (EFF) Julius Malema says it’s time to vote for economic freedom because political freedom has failed to get people out of poverty. 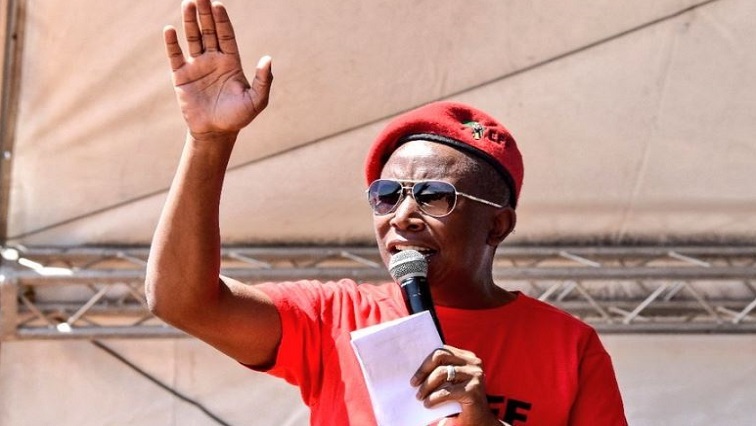 The Economic Freedom Fighters has accused the media of a blackout, and has dismissed reports that there are internal divisions weakening the party’s election campaign.